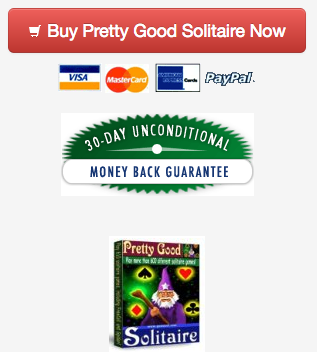 Pretty Good Solitaire for iPad is 20% off in the iPad AppStore until May 21st. Get it on your iPad at https://itunes.apple.com/us/app/pretty-good-solitaire/id645018925?ls=1&mt=8 . 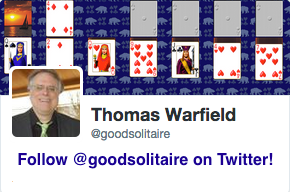 A new version of Pretty Good Solitaire Mac Edition is coming very soon! This game is at Great Triangle.